"D" Windows Touch This Style Off Both Providing Additional Venting And Unique Styling In A High Polished Finish. 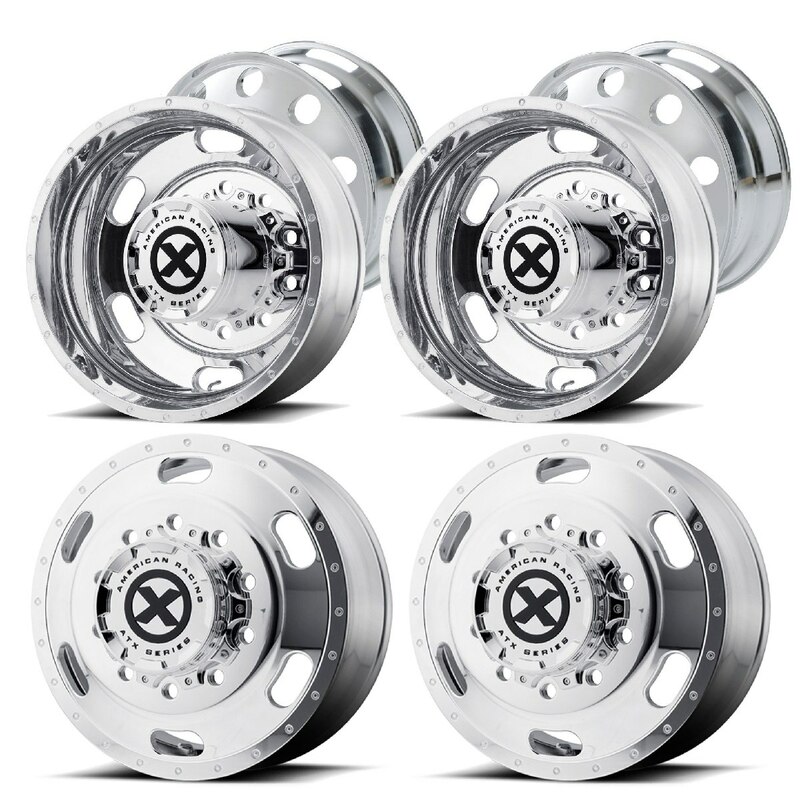 Built out of the highest quality forged 6061 alloy making the strongest and toughest wheels in the industry. Engineered for the long haul with strength and durability. Need A Set Of Adapters? Check Out Our Adapter Page we sell high quality Adapters made from 1045 steel.